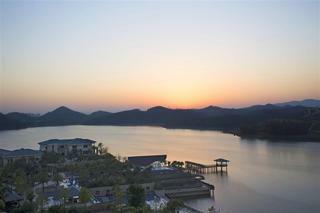 Find huge deals in Huizhou, China that you may book now & pay later! 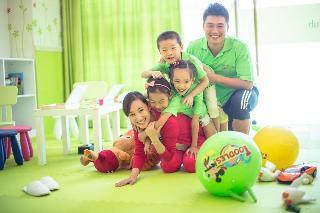 Best prices for in Huizhou, China. A dream vacation for you and your family, guaranteed by our travel consultants. For members-only deals, we recommend using the new filter for deals in Huizhou, China. 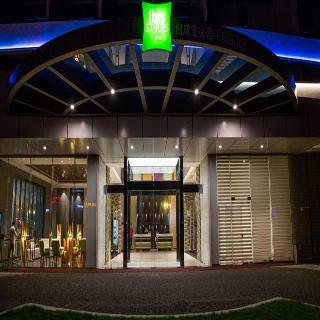 This 4 star hotel is located in the city centre of Huizhou. 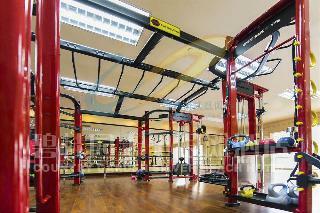 It is a short drive away from the Huizhou Sports Park. 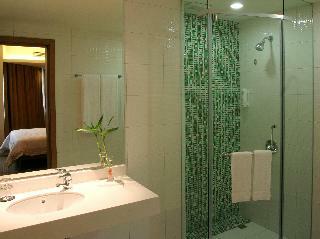 The ibis Huizhou Yanda is ideally located in the Yanda Shopping and Leisure area of Huizhou City. Close to scenic attractions such as Huizhou West Lake, Nanshan Nature Park and famous Luofu Mountain, the hotel is easily accessible around Huizhou via public transportation, bus stations and Huizhou Railway Station. The hotel features 162 comfortable rooms with complimentary high speed internet, 24 hours reception service, 24 hour snack service and 1 Restaurant and a Bar. This charming hotel is located in Huizhou. Pets are not allowed at Fenghu. This comfortable hotel is in Huizhou. The 340 welcoming bedrooms offer a perfect place to relax at the end of the day. This accommodation does not accept pets. This comfortable hotel is located in Huizhou. A total of 119 accommodation units are available for guests' convenience at Guangna Hotel. Pets are not allowed at Guangna Hotel. This sophisticated hotel is in Huizhou. 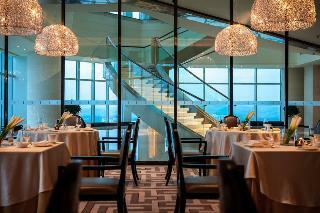 There are a total of 220 guests rooms at Intercontinental Huizhou Resort. No pets are allowed on the premises. This charming hotel can be found in Huizhou. There are a total of 468 accommodation units at Kande International. No pets are allowed on the premises. 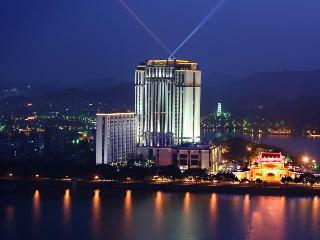 This outstanding hotel is in Huizhou. The property consists of 375 accommodation units. Crowne Plaza Huizhou is not a pet-friendly establishment. This sophisticated hotel is situated in Huizhou. 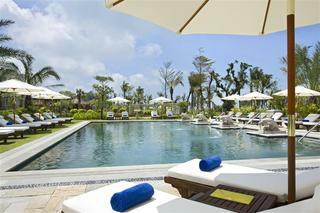 There are a total of 293 bedrooms at Sheraton Huizhou Beach Resort. No pets are allowed on the premises. This outstanding hotel is in Huizhou. Those who dislike animals may enjoy their stay, as this property does not allow pets. This charming hotel is set in Huizhou. The hotel features a total of 234 rooms. Pets are not allowed at this establishment. Located at a coastal resort town, ibis Styles Huizhou Xunliao Bay has 194 rooms across four categories to meet the needs of different travelers. 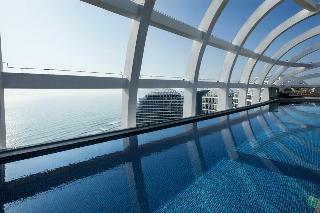 It has a breakfast buffet restaurant, bar, gym, cruise and 3 meeting rooms. The ideal hotel for guests to enjoy delicious seafood, white sandy beaches, leisure, entertainment and amazing sea views. This comfortable hotel is in Huizhou. This property does not offer 24-hour reception. No pets are allowed on the premises. This lovely hotel is located in Huizhou. Vienna hotel (huizhou citic store) does not offer 24-hour reception. Visitors will not be bothered during their stay, as this is not a pet-friendly accommodation. This sophisticated hotel is set in Huizhou. Sea-Prince Conference Center And Resort does not offer 24-hour reception. This is not a pet-friendly establishment. This comfortable hotel is in Huizhou. This property does not operate a 24-hour reception. Pets are not allowed at this accommodation. This comfortable hotel is set in Huizhou. This establishment does not offer 24-hour reception. This is not a pet-friendly accommodation. 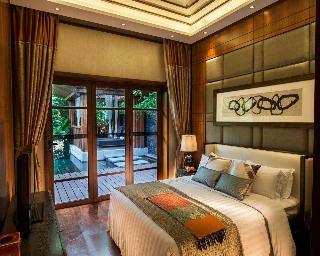 This luxurious hotel is set in Huizhou. Unfortunately, the front desk is not open 24 hours. Pets are not allowed at Haishang Bay Serviced Apartment. 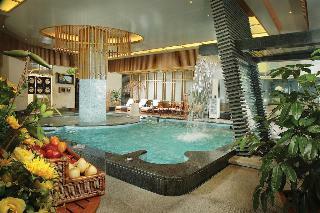 This sophisticated hotel can be found in Huizhou. This hotel does not operate a 24-hour reception. No pets are allowed on the premises. 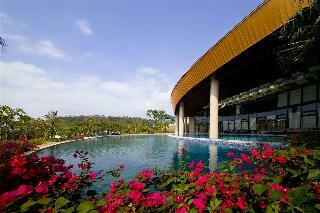 This outstanding hotel is situated in Huizhou. This establishment does not operate a 24-hour reception. Huizhou Kande International Hotel is not a pet-friendly establishment. This outstanding hotel can be found in Huizhou. Global Migratory Birds Resort Hotel does not operate a 24-hour reception. Pets are not allowed at Global Migratory Birds Resort Hotel. This comfortable hotel is located in Huizhou. The reception desk is not open throughout the day. This is not a pet-friendly property. This charming hotel is situated in Huizhou. This hotel does not offer 24-hour reception. Pets are not permitted on the premises. This charming hotel is located in Huizhou. The reception does not work around the clock. Pets are not allowed at this property. This charming hotel is located in Huizhou. This hotel does not operate a 24-hour reception. This accommodation does not accept pets. This charming hotel can be found in Boluo. This lovely hotel can be found in Huizhou. A total of 289 rooms are available for guests' convenience at Ramada Huizhou South. This lovely hotel is set in Huiyang. This comfortable hotel can be found in Huizhou. This lovely hotel is set in Huizhou. This outstanding hotel is in Huizhou. This lovely hotel can be found in Huizhou. 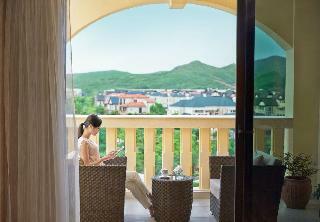 This luxurious hotel is set in Huizhou. This comfortable hotel is set in Huizhou. This charming hotel is located in Huizhou.